25 years of experience, more than 70 qualified employees, over 450 pools implemented every year. 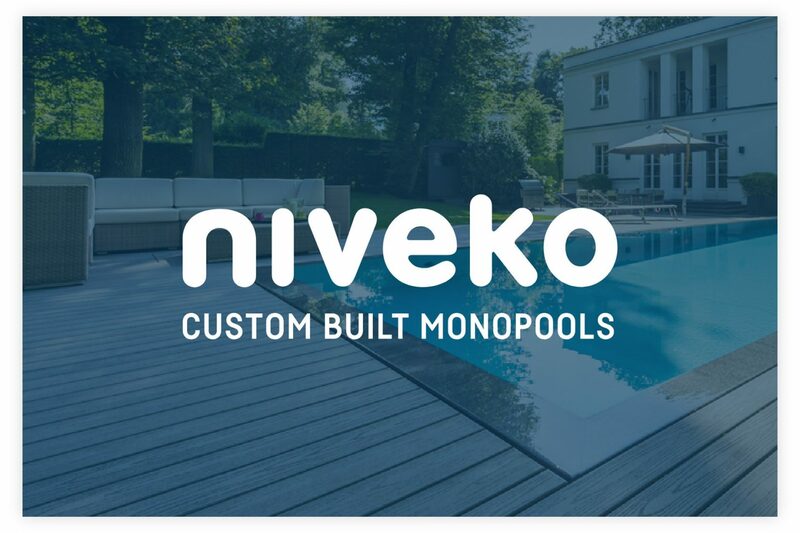 NIVEKO has become a synonym for a pool of uncompromising quality. 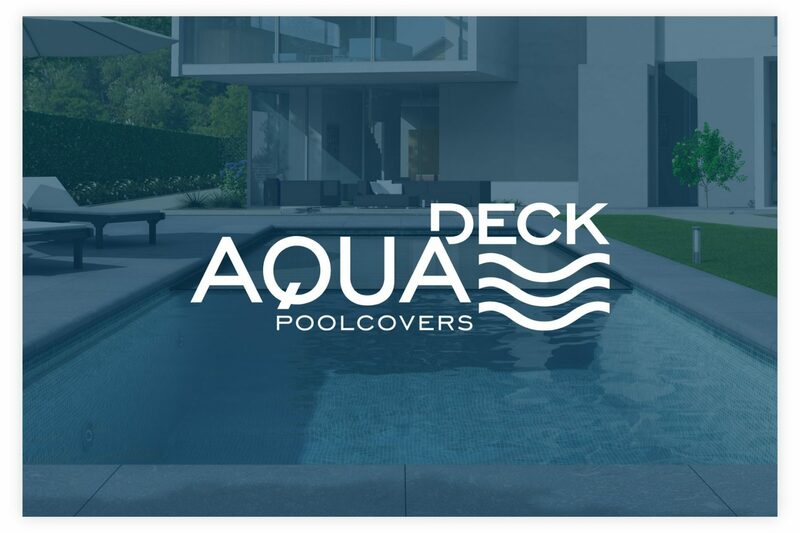 In addition to our own research, we also participate in the innovations of pool technologies thanks to our membership in the international associations of BSW, Svenska Badbranschen and SPATA ….